After a strong performance last month in the IMSA WeatherTech SportsCar Championship Rolex 24 at Daytona, ECR Engines focused its attention back to stock car racing with the Daytona 500 quickly approaching. 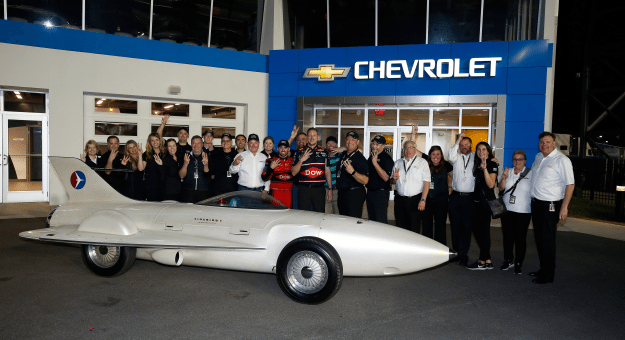 ECR powered Cadillac Racing to a 1-2 finish on Jan. 28 in the Rolex 24 then followed up with another 1-2 finish again in the 60th running of the Daytona 500 on Feb. 18. In fact, ECR Engines powered five of the top-10 finishers in the Great American Race including the race winner, Austin Dillon. Dillon delivered ECR its fourth Daytona 500 championship (’98, ’07, ’10, ’18). Not a bad way to start the 2018 racing season. ECR’s early successes can be attributed to its renewed focus in two areas, according to Richie Gilmore, president of ECR; horsepower and reliability. With new rules in NASCAR regarding how many engines a team can bring to the track, Gilmore has made it a priority that his team’s engines will run smoothly for the entire race weekend. Monday morning after Speedweeks in Daytona Beach, Gilmore was pleased to hear there were no engine-related issues to speak of the previous week. This season, ECR has technical alliances with five Monster Energy NASCAR Cup Series teams, providing each with horsepower – Richard Childress Racing, Germain Racing, Richard Petty Motorsports and JTG Daugherty Racing. 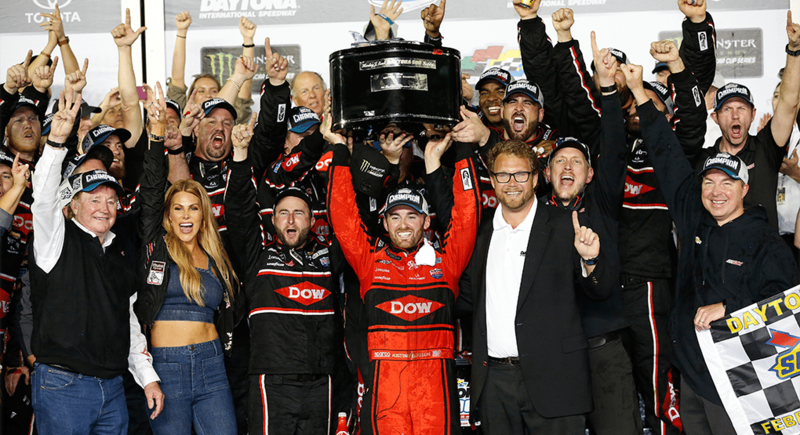 All had strong performances in NASCAR’s season opener. In 2017, ECR Engines won the manufacturer’s championship for the third consecutive season in the SportsCar series and won two races in the Cup Series. COPYRIGHT 2018 ECR Engines. ALL RIGHTS RESERVED. ECRRACING.COM is part of the NASCAR Digital Media Network.